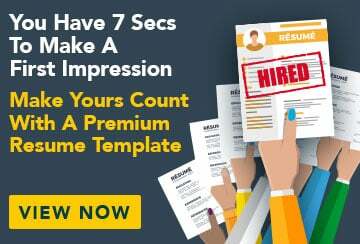 This free sample resume for a human resources officer has an accompanying human resources officer sample cover letter to help you put together a winning job application. At present I am working in my own role as well as covering half the workload of a colleague who is on long-term sickness leave. To manage the additional workload, I have developed a time management plan that details daily, weekly and monthly tasks. This has enabled me to prioritise tasks and has enabled me to meet my performance indicators in my own job and to ensure that the additional tasks are also completed on time. I am committed to maintaining good employer-employee relations to maximise productivity in the department. I have developed excellent relationships with the 200 staff working in the department and take time to listen to staff enquiries and complaints, identify their needs and work through any issues that might be concerning them. I am keen to ensure that staff welfare is prioritised and in the time I have been with the department, there has been a 40 per cent reduction in personal leave and a dramatic improvement in retention rates. Combining the theory learnt in my Human Resource Management degree and Certificate IV in Assessment and Workplace Training, and the practical strategies and skills learnt on the job, I have developed staff induction and training workshops for small and large groups of staff. The feedback from managers about the workshops has been extremely positive.